Cold Spring Harbor Laboratory Press, 9780879698096, 326pp. 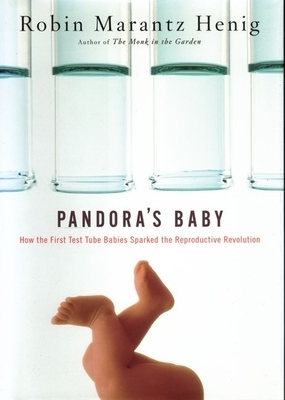 This is the highly acclaimed book by Robin Marantz Henig about the early days of in vitro fertilization (IVF) and the ethical and legal battles waged in the 1970s, as well as the scientific advances that eventually changed the public perception of "test tube babies." Published in paperback for the first time, this timely and provocative book brilliantly presents the scientific and ethical dilemmas in the ongoing debate over what it means to be human in a technological age.